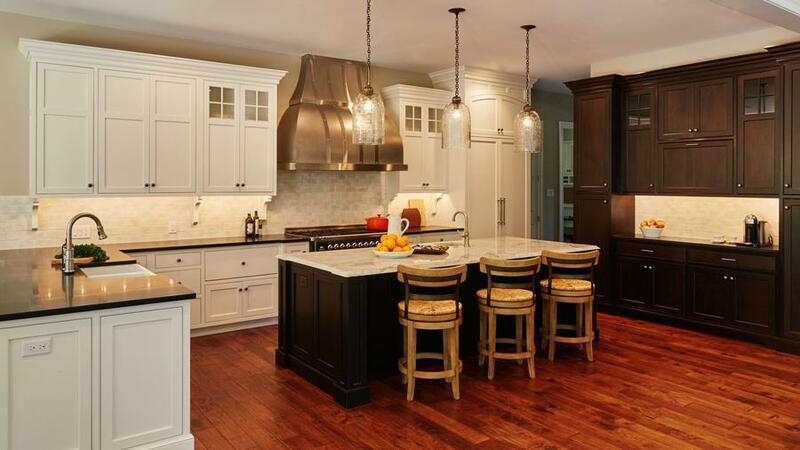 This week, we feature interior designer Lisa Furey of Barefoot Interiors. LF: My style is easy, a bit coastal, transitional and family friendly – yet sophisticated and classic. My hope is that it puts homeowners and their guests at ease and makes them feel good in the space. LF: I love that there is no one trend. I like to learn about my clients and how they live and then design around that, versus following a trend. LF: Design your home for you – not for re-sale, not to follow the latest fad – and buy the best quality you can afford, even if it means owning less pieces and collecting quality over time. LF: Any location should have lots of natural light, hard wearing surfaces, organic elements incorporated into the design and well functioning pieces. LF: I love a high gloss red, black, navy or grey. More important to me than the color is to have an interesting door, for instance, a dutch door or arched door with beautiful iron strapping or hardware.Coastal/Southern/Western destination of choice? Palmetto Bluff, SC is one of my all time favorite places – I am biased, however, because I live here now! LF: Obsessed with Serena and Lily and Oomph right now, as well as my local antique shops. ADAC is also wonderful as is the new Philadelphia Marketplace Design Center. Sunset: Favorite designers/tastemakers/etc. to follow on Instagram? LF: Mark Sikes, Dana Wolter, Blackband Design and of course, my fave is Kristy W Harvey, because she is a sweetheart. Sunset: Favorite hotels to stay in on the coast? Which coast? LF: My all time favorite is Four Seasons, Punta Mita, where I went many years ago on my honeymoon. We stayed in a room cliffside with a huge rock in the ocean, lit at night so we could see the waves and white water crashing against the rocks. Sunset: When it comes to (beach house) kitchens, what’s your preference?